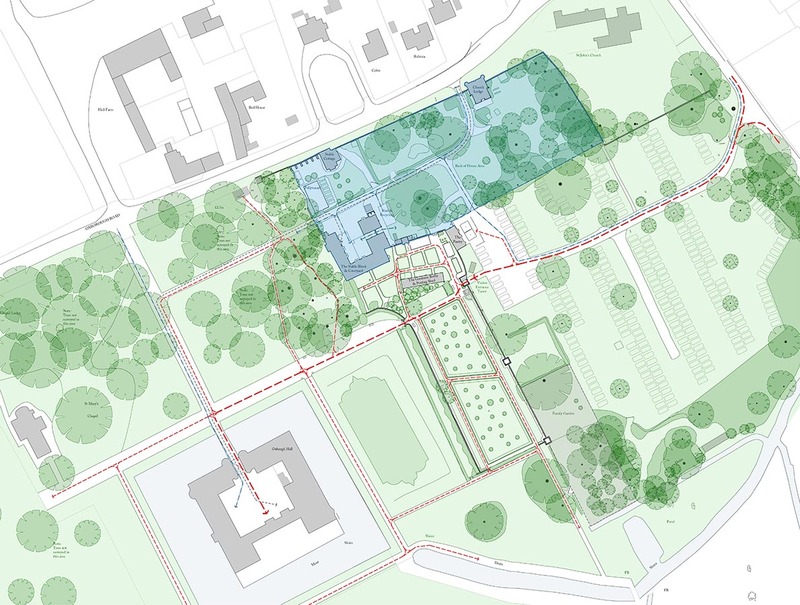 We have been working with the National Trust at Oxburgh Hall in Norfolk to develop a long term masterplan for the property. Improvements are needed in the overall presentation of the hall and gardens, and in staff and visitor facilities. 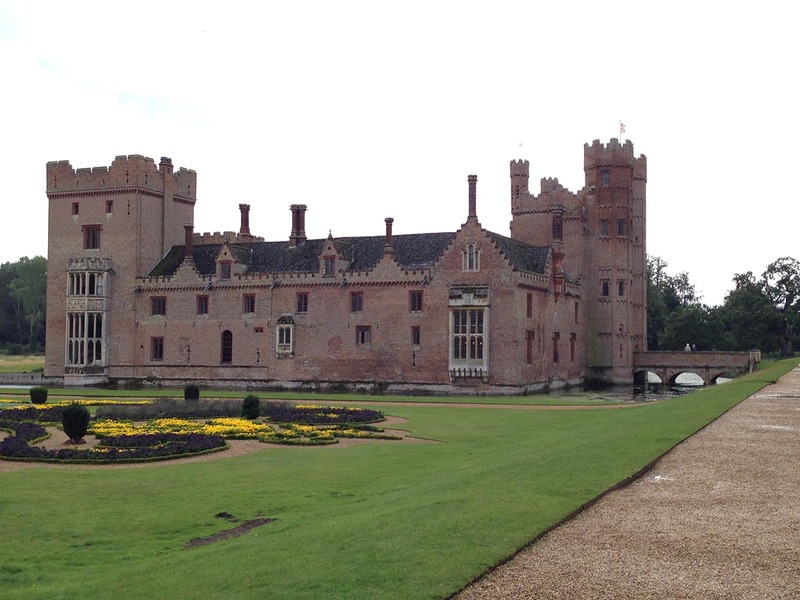 The current arrangements have evolved in a fairly ad-hoc manner since the 1970s, and visitor numbers have grown significantly since the early days of the Trust’s presence at Oxburgh.